Don't look any further, you don't have to go any further at all because anything that you require, they will do for you. They're willing to do anything that need be done. Thank you all Joyce, Stephanie, and Elisha for being so helpful and considerate. We are very happy with your efforts and especially with Lincoln. This letter serves as a big thank you to Nicole, who carefully, professionally, and with much compassion, placed a wonderful caregiver in the home of my dear friend, Geri M.. 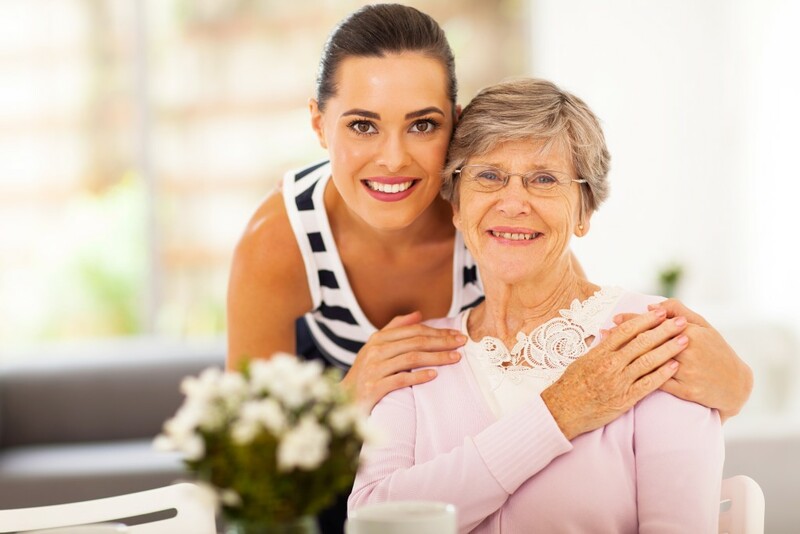 I am very impressed with the ability of Livewell's team of professionals to provide a great match of caregiver to client, with great satisfaction, on the part of the patient/client.Nicole, your response was immediate, and our need was urgent. Geri has a fast progressing diagnosis that required us to move quickly to find Geri a full-time caregiver. I explained what we were looking for, and Nicole you produced! Thank you Nicole for all you have done, and continue to do. We love Marsha and Ofelia and have been satisfied with all of our Livewell caregivers. Ofelia is a great worker. She does everything before I have to ask. I have a great friendship with Marsha. She and I spend the majority of the time together and get along well. I really appreciate both ladies.